If space travel were an option, would you take it? Or would you rather see the sites on your home planet? 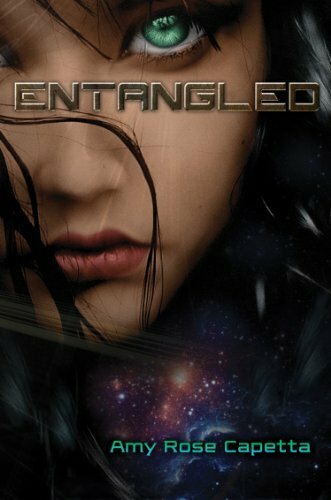 The ENTANGLED hardcover doesn't releases October 1. But why wait until the fall when you have a chance to read it NOW? This contest will begin on August 2, 2013 and conclude at midnight August 8, 2013. Oh dear, I would travel BUT I would need to visit a few places on Earth first. Mayan Temples, Venice and Egypt top my list. I would travel!! I would LOVE to see other planets!